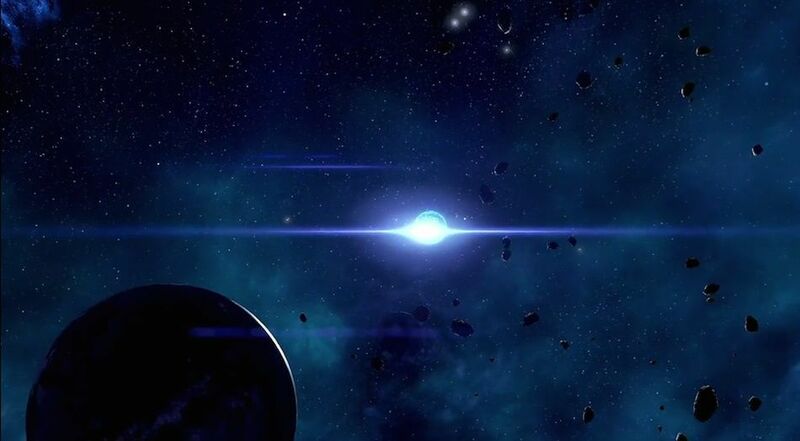 Titanium is an Item in Mass Effect Andromeda. It is used in Crafting to create and upgrade Weapons and Armor. "This extremely strong transition metal is vital for manufacturing starship components and other equipment."